Are you worried? Your business doesn’t have online presence. We have taken care of it. 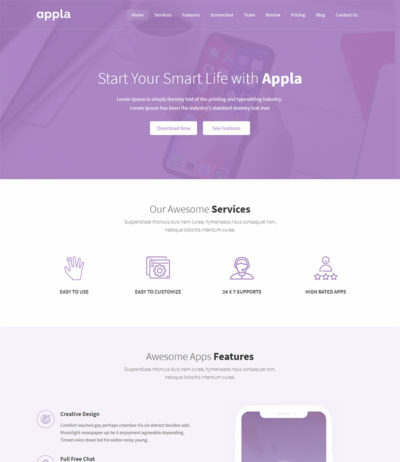 If you run an agency or any kind of business, And you don’t have website, This website template is available for your for free of cost. 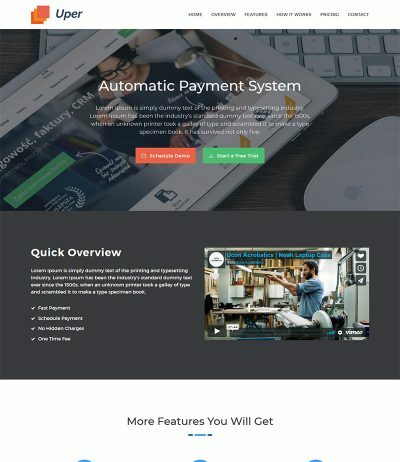 Create solid website using this template, Your website will run smoothly. More than 90% user browse internet from their mobile so we have make it fully mobile responsive and browser compatible. So we ensure that your final website will run smoothly on all devices and browser hassle free. Bring your business to the next level. Your stunning website will definitely help you to grow your business. 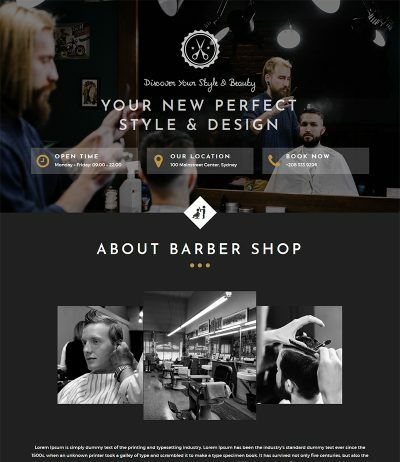 Many business owners use this template to create website for their website. That are running very well. 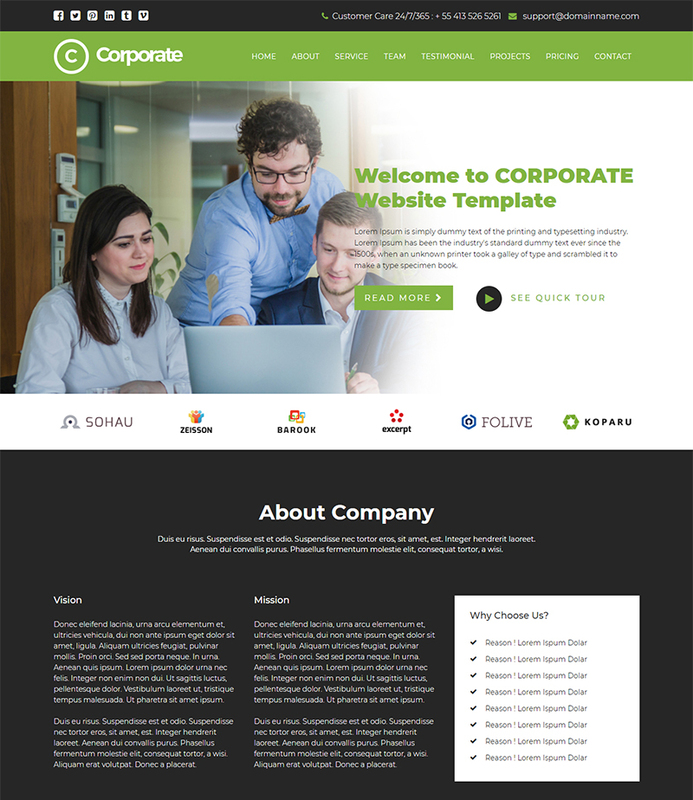 This HTML template is best suitable for services companies, accountants, marketing services, consulting, lawyers, executives, websites. 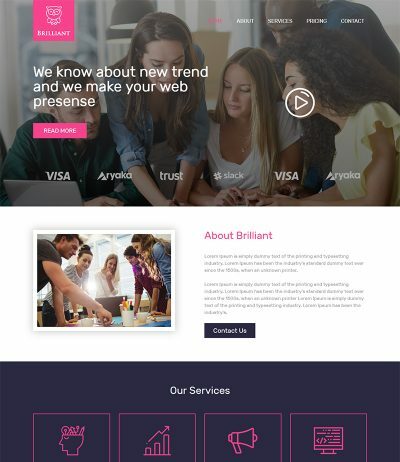 So it’s kind of multi-purpose HTML website template.